Before you all cry foul that yet another Samsung Galaxy S III alleged leak has been spotted and feel implied to scroll further down this page for a link to the next story, hear me out here. Now I'm as tired of ill-informed rumours as the next man, but this might well be the most authentic early look at Samsung's long-awaited follow-up to the crazily-popular Galaxy S II. 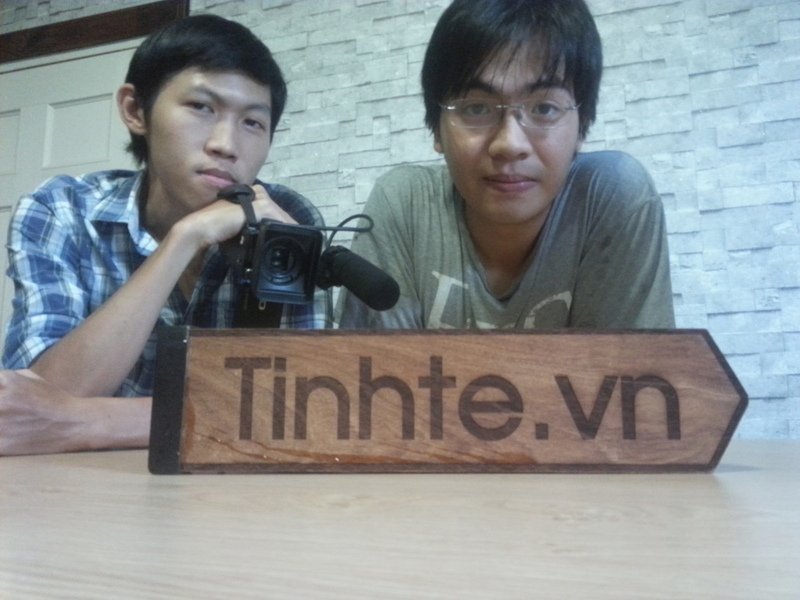 Still two weeks from its official reveal, Vietnamese site Tinhte.vn has had extensive hands-on time with what it claims to be the S III, and has posted a rather thorough demonstration video online. And yes, we know Galaxy S III 'leaks' are ten-a-penny at this moment in time, as tech sites try to grab as many visitors as is humanly possible in the run-up to what is proving to be one of the most sought-after smartphones in years, even rivalling iPhone standards of unparalleled excitement. But still, bear with us. As Tech Crunch points out, Tinhte has proven time and time again with a series of sumptuous scoops that it has the know-how and means to score big when it comes to the most prized pieces of tech yet to see market. The site had its hands wrapped firmly around the 'resolutionary' display of the new iPad before most people had even dreamt of touching its sleek surface, managed to get early images of the iPhone 4 and took a look at the camera-donned iPod Touch while other sites were caught napping. How's that for credibility? 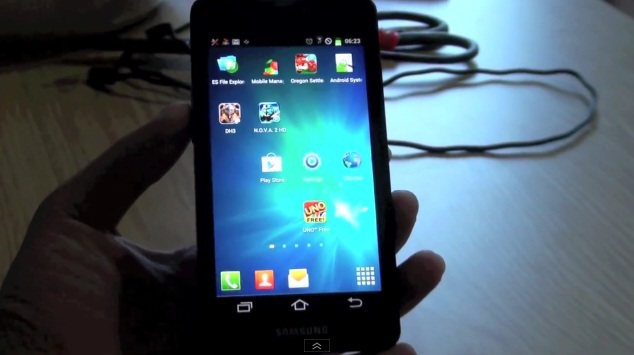 Claiming to be the Samsung i9300, the phone that Tinhte understand to be the Galaxy S III features a Super AMOLED display that they estimate to be 4.6 inches in size (a little larger than the S II's and leaps beyond the iPhone 4S's 3.5” screen but slightly down on rumours of a 5-incher) and is 720p (actually 1184 x 720), a welcome upgrade. If this does turn out to be a fake then Tinhte can be applauded for not reaching for the stars in terms of specs for significantly more reader views – the phone they have in their possession is remarkably close to the S III's expected line-up of hardware parts. Take the 1.4Ghz quad-core chip that is indeed Samsung's in-house Exynos processor, the 8-megapixel camera on the back (capable of a max resolution of 3264 x 2448), 1Gb of memory, the microSD card slot and 16Gb of internal storage. All checked and accounted for. The shell might well turn out to be far from Samsung's final S III design - the company, as many others do, send out test units in dummy shells to keep at least one secret under wraps from tech sites like this one until the official announcement comes – but Tinhte's proven track record and surprisingly in-depth look at the phone certainly implies that they could be onto something. If it is real, it won't be the big leap from the S II many will have hoped for, but it's nothing but a solid upgrade on one of the most popular smartphones ever.